Original art created as part of a series of illustrations for Virginia Living’s “Best Of” Issue. 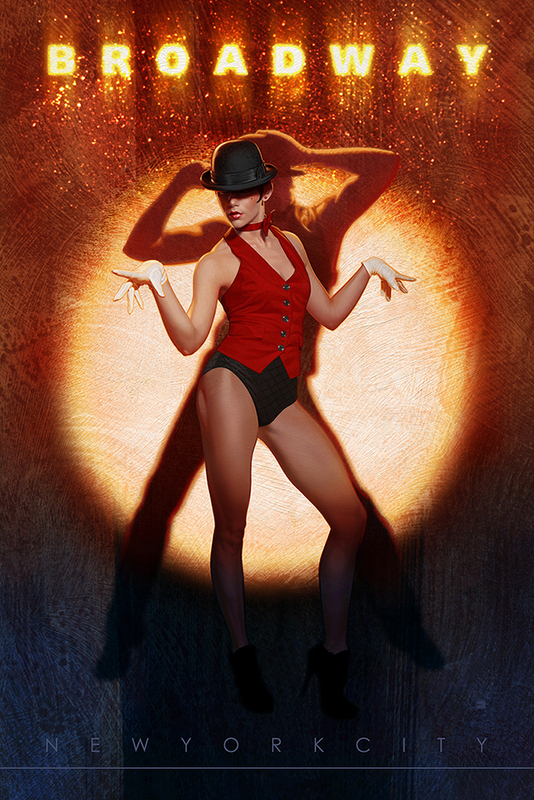 Client wanted to use the style of choreographer Bob Fosse to depict a “dance” scenario. Type was added later and dimensions adjusted for poster format.